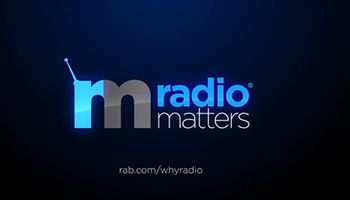 The Radio Advertising Bureau is the not-for-profit trade association representing America's broadcast Radio industry. Our primary objective is to drive revenue growth through advocacy, providing the tools and resources to help the industry attract new sales talent to the medium and enhance industry professionalism through training and support. Advocacy - to be the independent/industry voice representing Radio as a primary medium for advertisers and agencies. Attract new talent into the medium. Enhance industry professionalism through the development of talent.